Three fifths of broadband customers have had problems with their provider over the past 12 months, with Virgin Media the most complained about company and price the biggest concern, according to research from Which? The consumer watchdog looked at customers of ther 12 biggest internet service providers (ISPs) in the UK ahead of the launch of automatic compensation in February 2019. Nearly three quarters (73 per cent) of Virgin Media customers had cause for grievance, ahead of Sky on 62 per cent and BT on 61 per cent. In contrast, just a quarter of Zen Internet customers had had problems. A third of problems were due to price, with slow speed the second biggest issue and an area whwere TalkTalk users suffered the most. Connection dropouts were third with 17 per cent, with the same number citing router issues. Virgin Media was the biggest cuprit here, with some users complaining about losing their service for hours or days at a time. 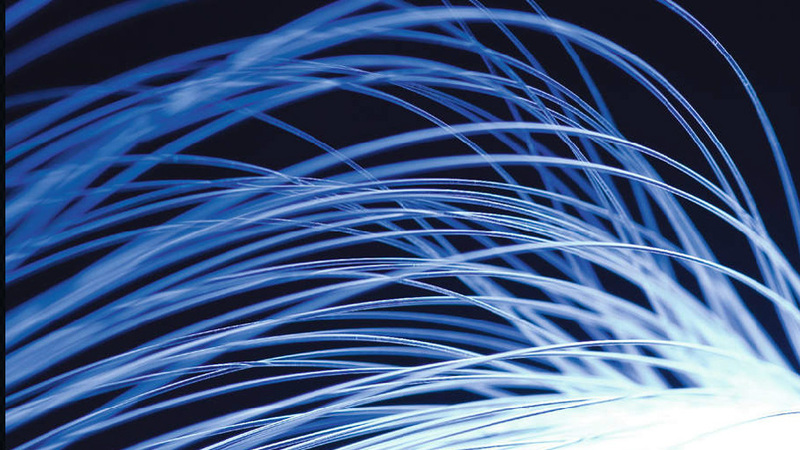 “It’s clear that too many households are still suffering from substandard broadband and our research shows that providers have a long way to go before they meet their customers’ expectations,” said Alex Neill, manging director of home products and services at Which.